The Other Me Gloves, Agnelle, EUR299, + Add To Wishlist: Agnelle is the Chanel equivalent of gloves, with a decorated history dating back to its inception in 1937. 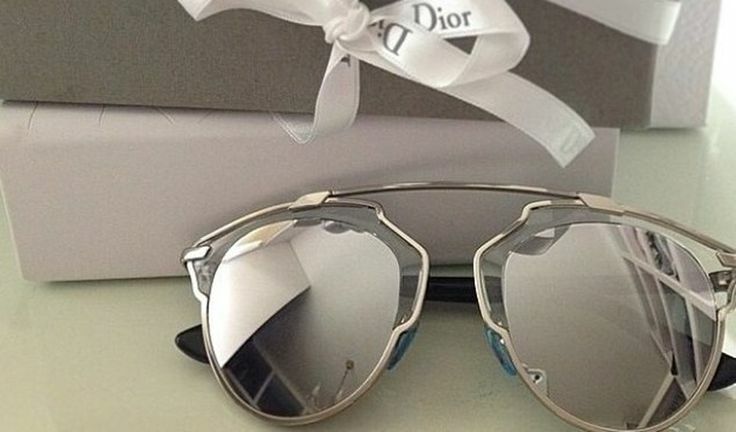 It currently creates leather gloves for couturiers and fashion houses including Dior, Jean-Paul Gaultier and Yves Saint Laurent. 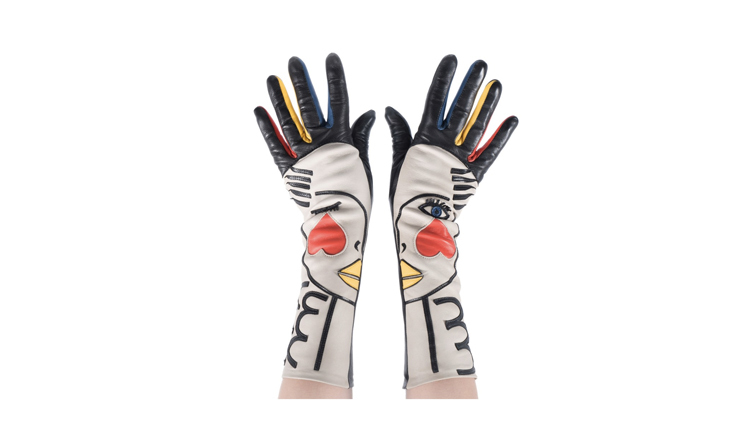 Quite like a fashion house with a rich heritage, Agnelle only makes gloves using traditional methods, each taking up to more than five hours of painstaking effort. 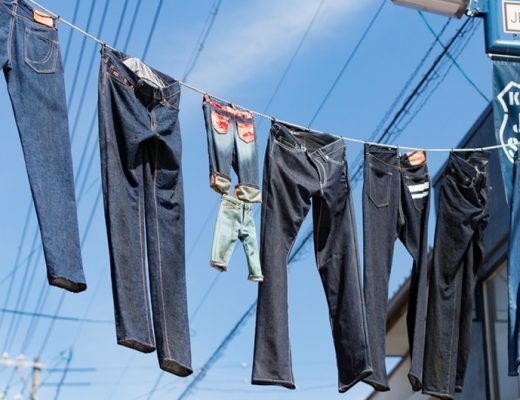 This quirky pair is designed by Jean-Charles de Castelbajac for the brand. Texturizing Sea Salt Spray, Balmain Hair, EUR27.5, + Add To Wishlist: Did you know that Balmain has a haircare division that also caters for the elaborate runway hairstyles you see during Balmain fashion shows? 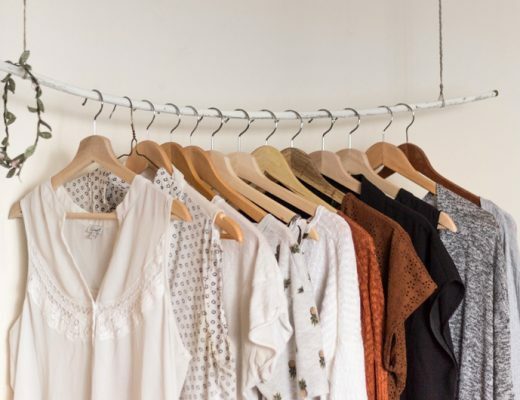 Part of the French label, Balmain caters for most of every hair need you can think of, from texturizing sea salt sprays (like this bestseller above) to clip-on hair extensions for all occasions. Candied Chestnuts, Clement Faugier, EUR17, + Add To Wishlist: You can’t talk of chestnuts (or any by-product of chestnuts, really) without crediting Clement Faugier at the same time. 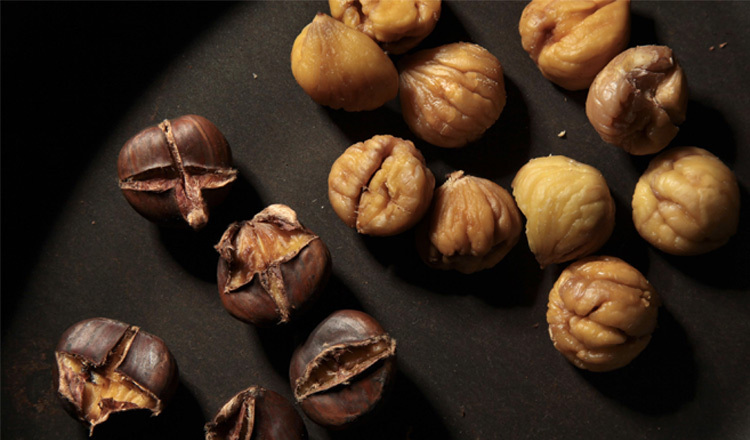 Back in 1882, he first created candied chestnuts when the local economy of his hometown Ardèche was in a crisis. 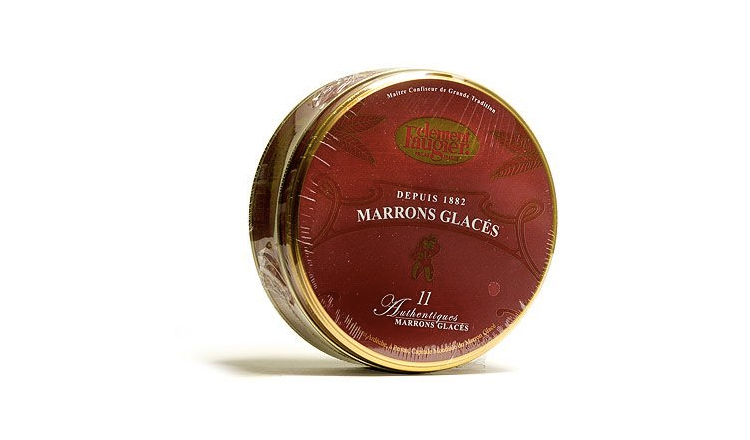 More than a century later, Clement Faugier is most recognised for its Marron Glacés in tin cans, making it a local must-have.The brand also offers everything chestnut-related, from puree and spreads to whole chestnuts and candied versions. 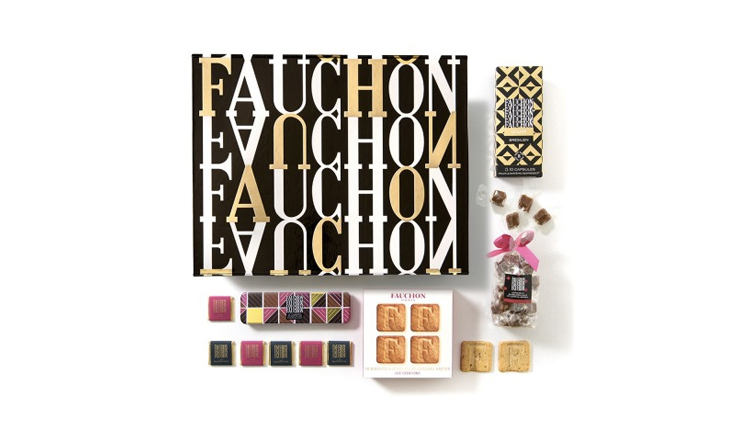 Coffee Dad Gift Box, Fauchon, EUR35, + Add To Wishlist: If you’re looking to buy any sweets or gourmet edibles that’s quintessentially French, you can’t do any wrong with French gourmet food and delicatessen company Fauchon. 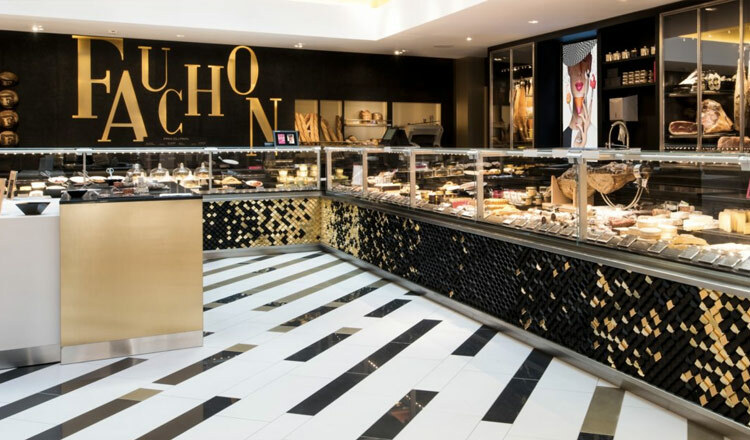 Founded in 1886 in Paris, the brand has expanded to 76 outlets across the globe, and offers a wide range of decadent food and beverage including macarons, chocolates, tea, wine and more. 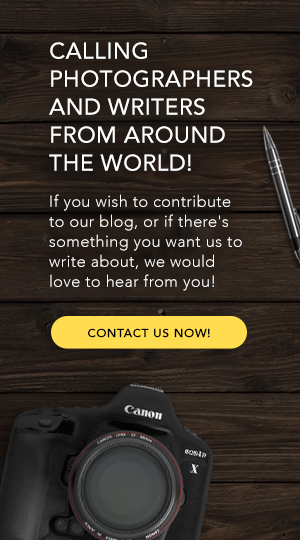 Try this yum-worthy Coffee Dad Gift Box that has everything your dad will like this Father’s Day. 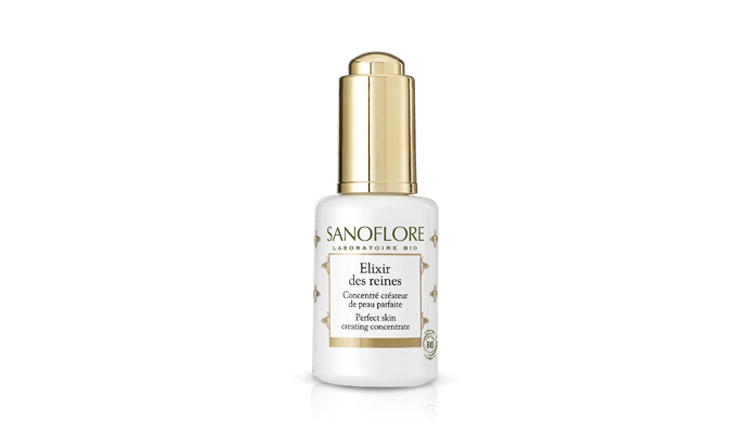 Elixir des Reines, Sanoflore, EUR37.4, + Add To Wishlist: Wanna know what makes a Parisian woman’s beauty bag? Sanoflore’s bestselling Skin-Perfecting Concentrate Serum is likely in there, thanks to its active ingredients of pure Royal jelly and naturally derived hyaluronic acid. 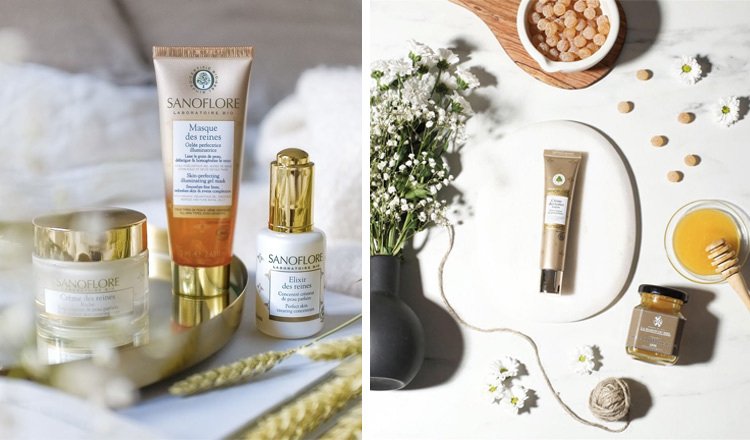 If you haven’t heard of Sanoflore, just know that it’s one of the few French beauty brands that is organically certified by Ecocert, sustainably harvested, and mindfully formulated. 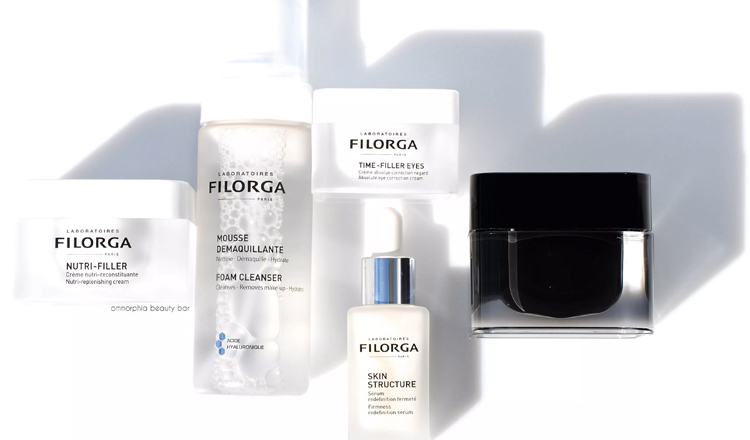 Its botanical ingredients are sourced from an experimental farm in the Vercors Regional Natural Park and Drôme, one of Europe’s best protected regions where the ground and air are pure and uncontaminated. 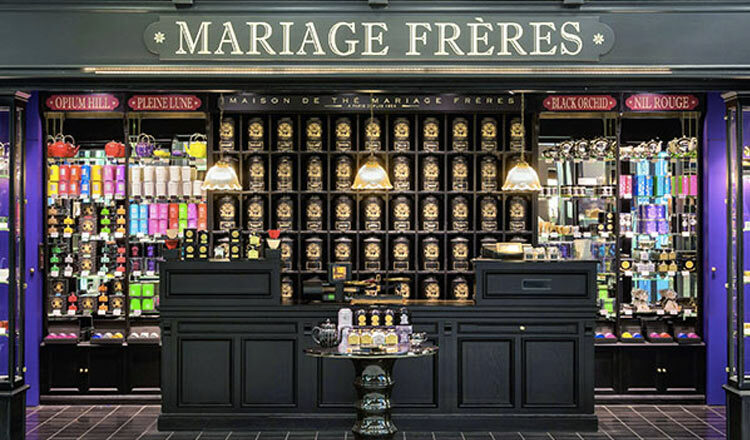 Sublime Red Tea, Mariage Frères, EUR26, + Add To Wishlist: Tea connoisseurs who love nothing more than a refined cup of tea can opt for unique and classic tea blends from renowned tea store Mariage Frères. 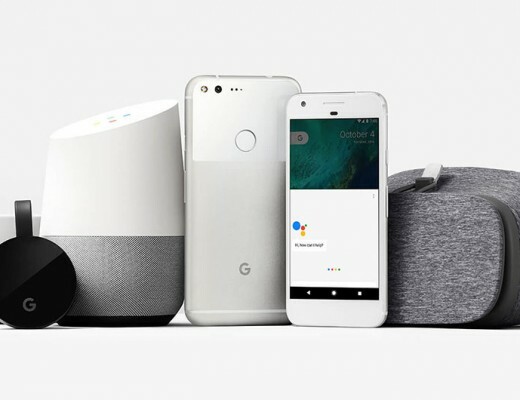 With more than 200 years of history, the brand is synonymous with French tea culture and can only be found in a handful of retail shops in Paris, London and Japan. 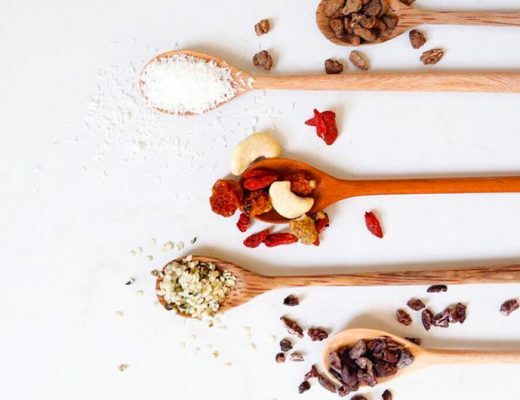 ShopandBox one-of-a-kind tea blends such as this Sublime Red Tea (red rooibos with gourmand flavors of cotton candy with rose petals) with the help of our Boxers! Hirondel Flat Sandals, Les Tropeziennes, EUR69.9, + Add To Wishlist: Got an upcoming summer vacation in the works? Up your shoe game with a tres chic pair of leather sandals from French brand Les Tropeziennes. Its bulwark of leather sandals come with a myriad of details and hues, from braided straps to iridescent elements. Inspired by the village of Saint-Tropez (a popular spot during French holidays), the shoe range is summer worthy, with espadrilles and sandals to wearable boots. 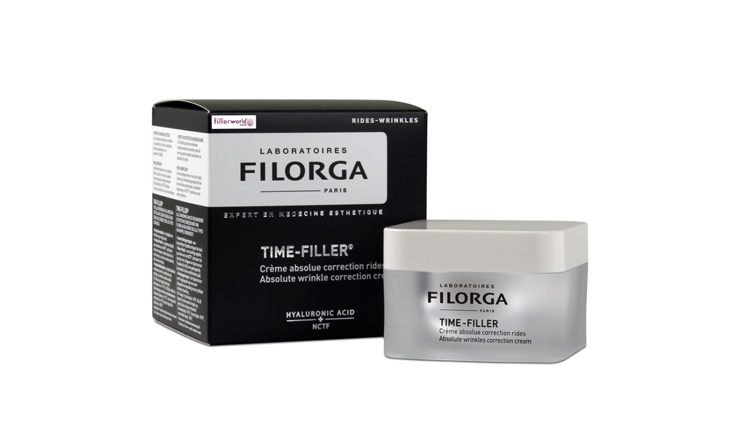 Time Filler, Filorga, EUR49, + Add To Wishlist: Turn back time for your skin without having to go under the knife with the help of Filorga’s Time-Filler. 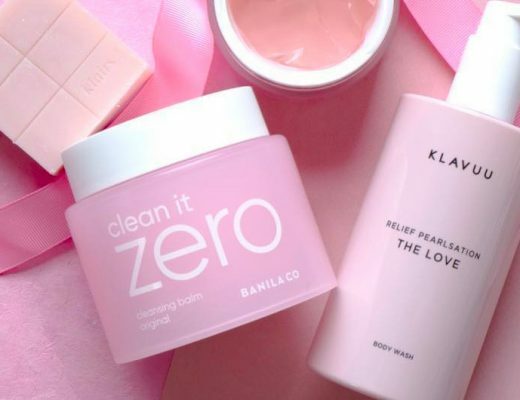 This aesthetic medicine-backed cream is touted to help minimize the appearance of wrinkles within two months, thanks to a cocktail of potent ingredients such as tripeptide (to relax features), collagen-boosting peptide, plant extract (to reduce dehydration lines), and a peeling-effect ingredient to smooth the micro-lines on the skin.